Vacuum Pumps — Nuhn Industries Ltd. 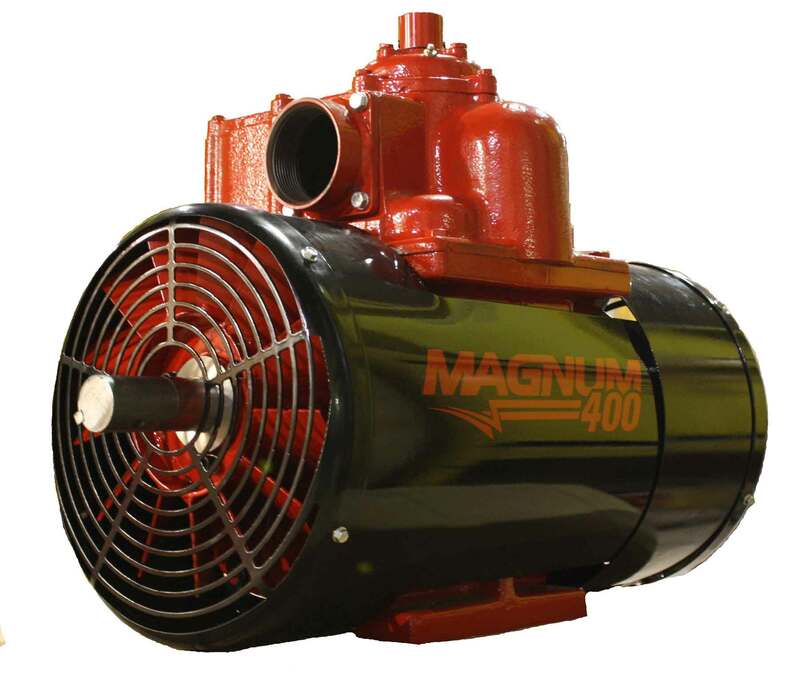 The Magnum 400 is the latest, revolutionary rotary vane vacuum pump from Nuhn Industries Ltd. The magnum series is a line of pumps that incorporates incredible performance with dependability, to produce unprecedented air evacuation. The Magnum 600 is the latest, revolutionary rotary vane vacuum pump from Nuhn Industries Ltd. 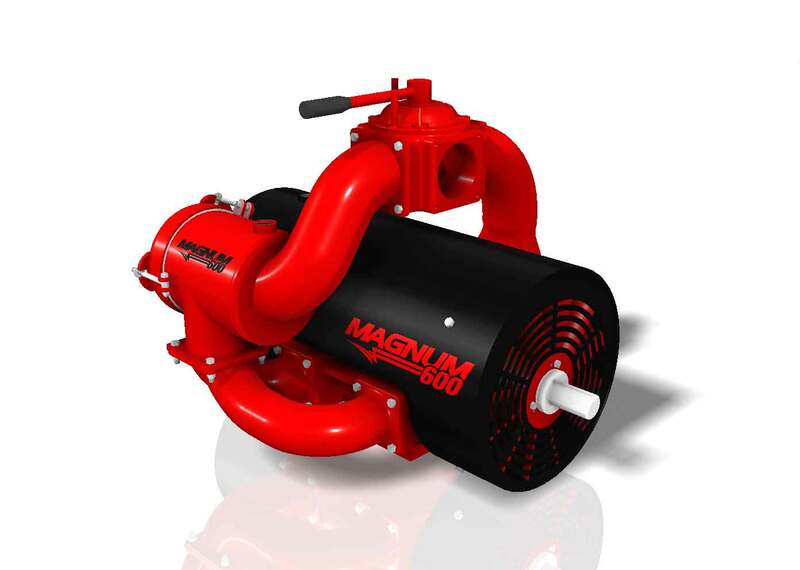 The magnum series is a line of pumps that incorporates incredible performance with dependability, to produce unprecedented air evacuation. The Magnum Series allows for maximum air displacement with minimal restriction, which results in cooler operating temperatures in the harshest conditions. The uncomplicated design focuses on performance and strength, with no extra moving parts. The Magnum Series of pumps are strong and durable enough to be used in the most demanding applications.